Branded as an abomination, Dragon Born mage Alex Dering has spent her whole life hiding what she is—a secret her father died to protect. Eight years after his death, Alex finally gets the chance to track down the mage responsible. But her vengeance is put on hold when she gets a lead in London on the Blood Orb, a magical artifact with the power to control vampires. Retrieving the orb from the hate group that holds it won’t be easy; thwarting their plan to exterminate every supernatural in the world will be even harder. To make matters worse, a mysterious killer is stalking Alex’s every move, determined to end her life. To survive this, it will take all her magic, a lot of help from a dangerous ally, and a really big sword. 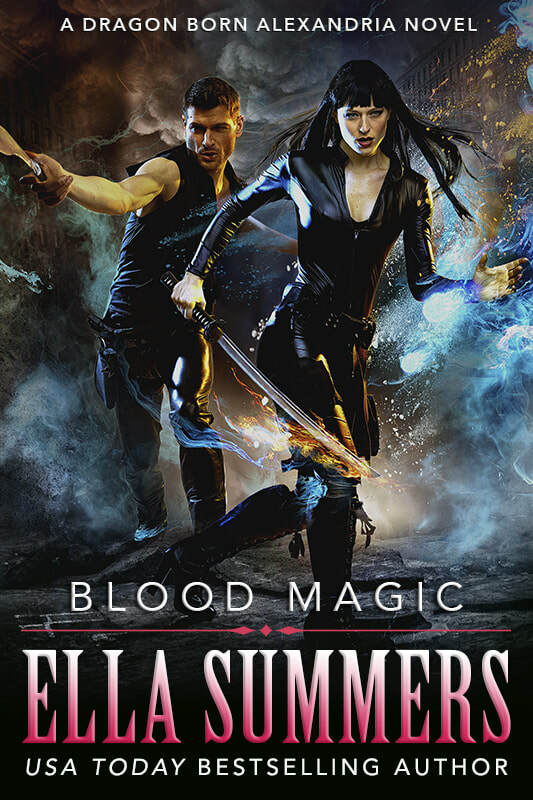 Blood Magic is the second book in the Dragon Born Alexandria urban fantasy series.